The first batch of US-built heavy-lift Chinook helicopters and Apache attack helicopters will commence arriving India in March 2019, just ahead of the general elections. Both these will be game changers for the military’s capability. 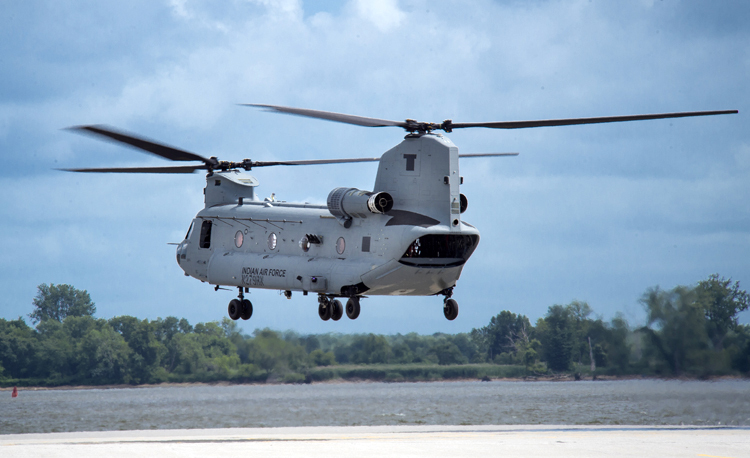 In fact, the first of Chinook helicopters are already bound for Gujarat from US defence contractor Boeing in containers and expected to arrive in within this month. These will be reassembled by the contractor, flight tested and then handed over to the IAF. After a three-year delay (the contract having been finalised by India in September 2015), India and US signed a nearly USD 3 billion deal for purchase of 15 Chinook heavy lift and 22 Apache attack helicopters on July 14, 2018. Chosen as winner in October 2012, Boeing had to extend its commercial bid 13 times before being cleared – any further delay would have pushed price of the deal by another USD 1.1 billion. The Apache AH-64D Longbow helicopters are one of the most advanced multi-role combat helicopters, with all-weather and night fighting capability and ability to track 128 targets in less than a minute and engage 16 targets at once, an attack can be initiated within 30 seconds. The Apache also has stealth characteristics, advanced sensors and beyond visual range (BVR) Hellfire missiles and rockets. A radio modem integrated with the sensor suite allows data to be shared with ground units and other Apaches, allowing them to fire on targets detected by a single helicopter. The Apache attack helicopters are in service with the militaries of the US, Israel, UK, Netherlands, Saudi Arabia, Egypt, UAE, Greece, Indonesia, Japan, Taiwan, Singapore and South Korea. 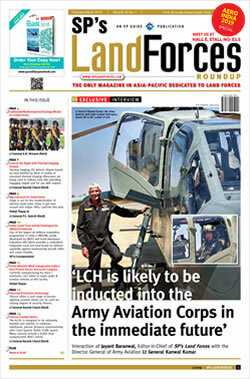 In addition to India, Iraq and Qatar have also contracted for the Apache attack helicopters. 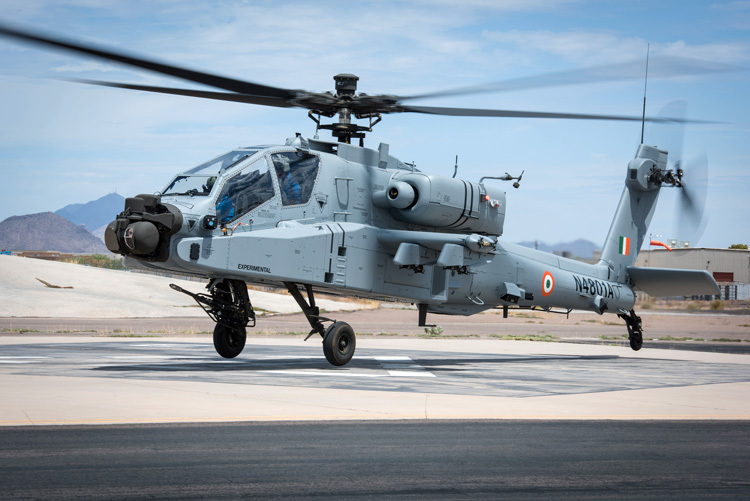 These Apache attack helicopters armed with hellfire missiles will reportedly based at IAF’s Hindon airbase.